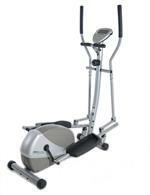 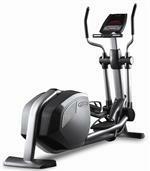 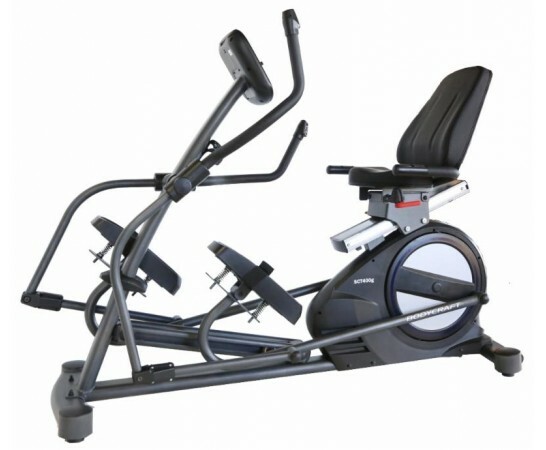 Elliptical Crosstrainers or Elliptical Trainers are a great option for a low impact cardiovascular workout. 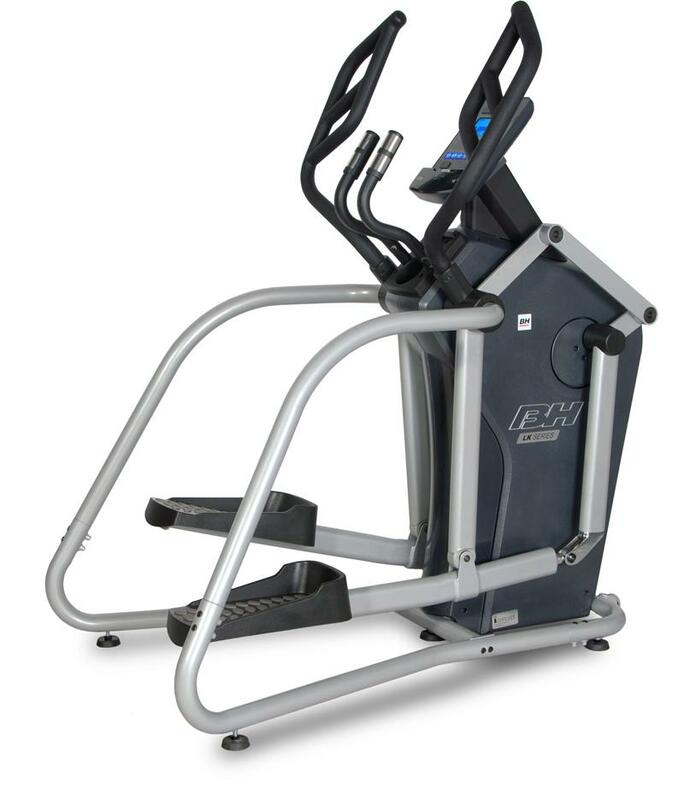 These stationary exercise machines simulate walking, jogging and running while minimizing pressure on joints. 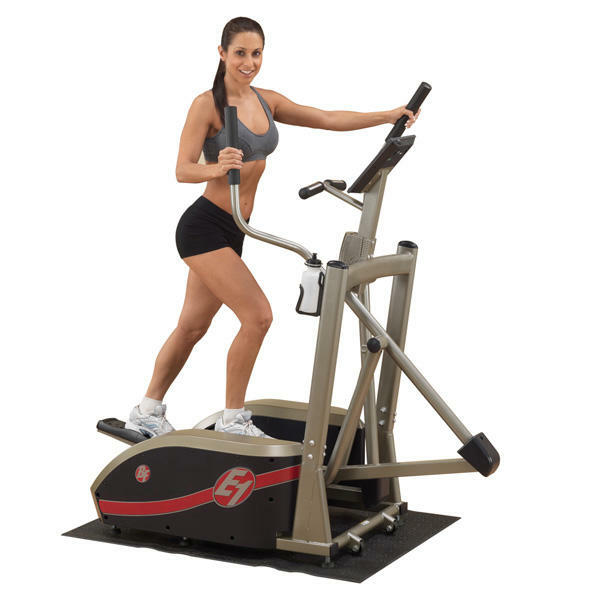 An elliptical machine combines the motion of a treadmill with that of a stair stepper to give you the best of both worlds. 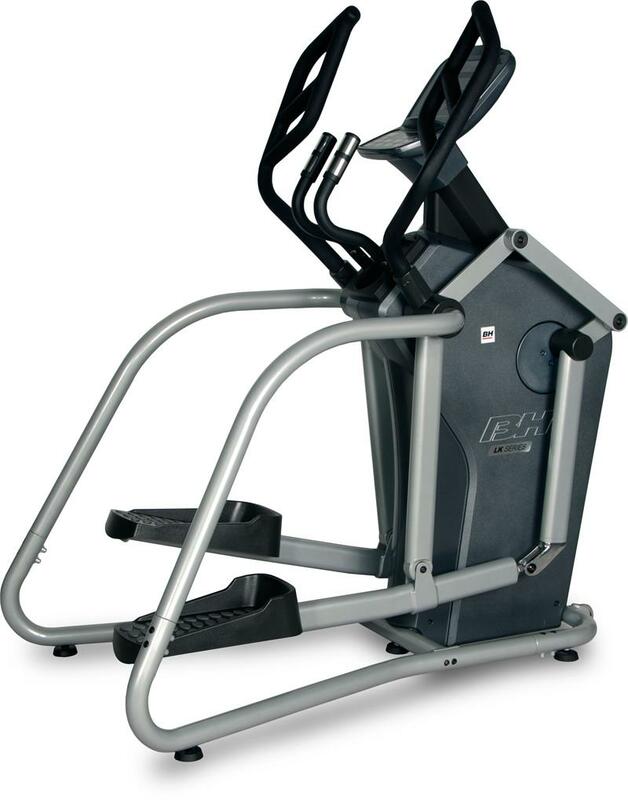 By lessening the pressure on joints, elliptical crosstrainers help to minimize injuries and are a good option for someone that has minor injuries. 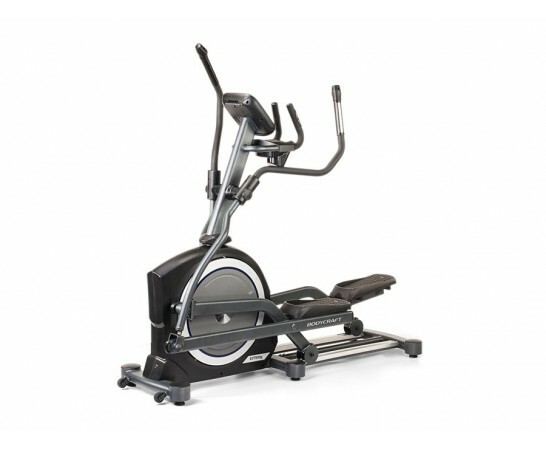 When combined with a home gym and free weights you will be able to have a total body workout. 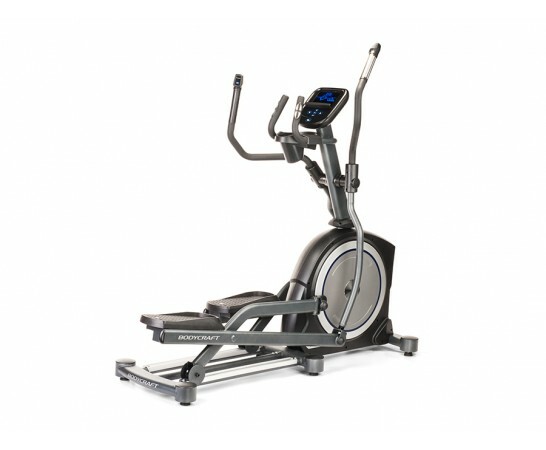 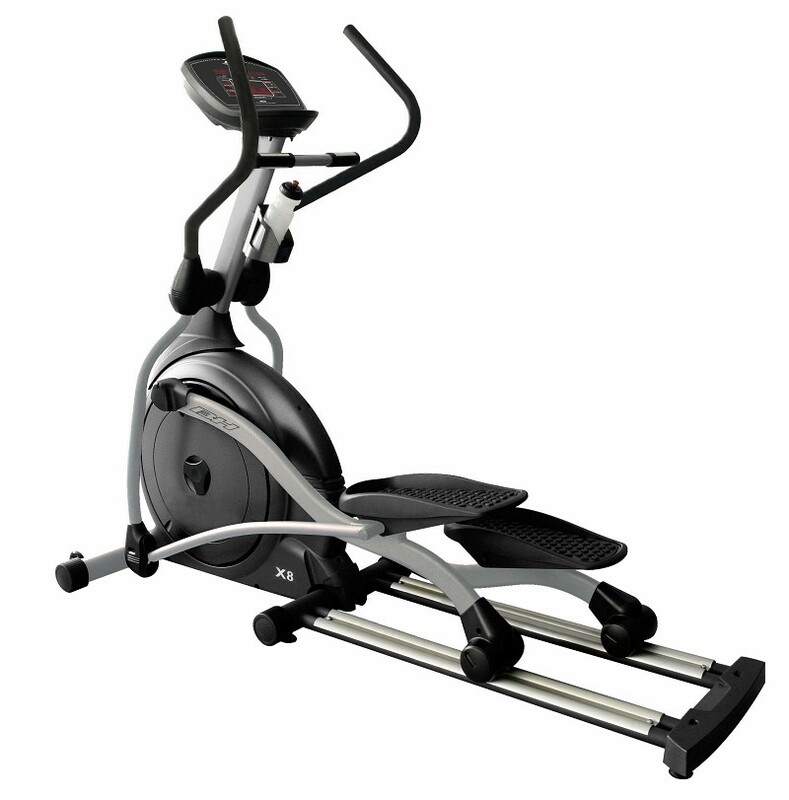 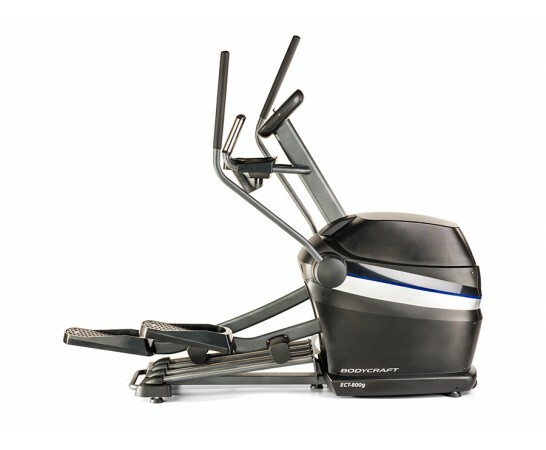 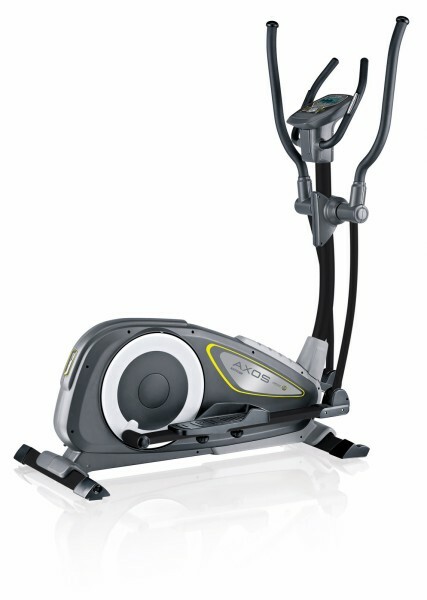 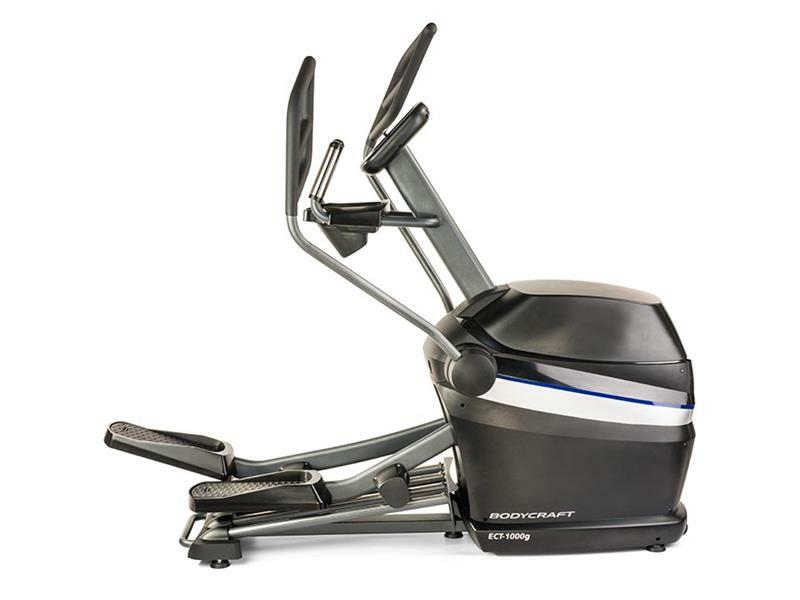 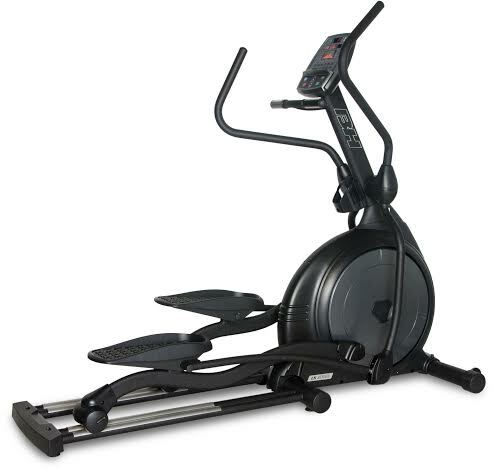 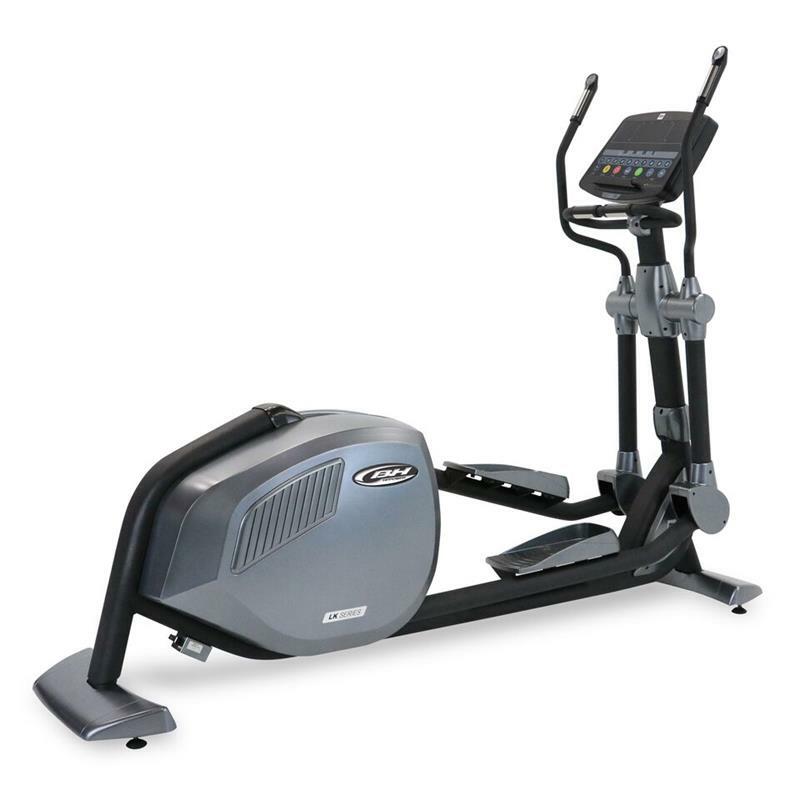 AmericanFitness.net carries elliptical crosstrainers from trusted brands such as BH Fitness, Impact Fitness, Proform, Fitnex, Body-Solid, Kettler, and Stamina.